London police say there was a peaceful resolution to a standoff in the downtown core after a man “in distress” climbed to the top of a construction crane Monday evening. 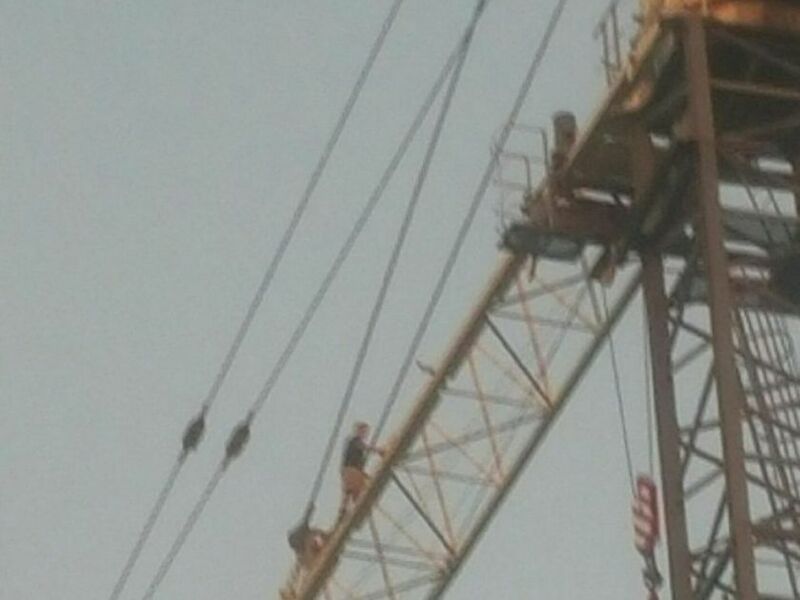 The man was spotted on the construction crane at about 7:15 p.m. By 9 p.m., he was still at the top of the boom. Witnesses on the ground say he had walked the length of the boom and at one point, lifted one of his legs. 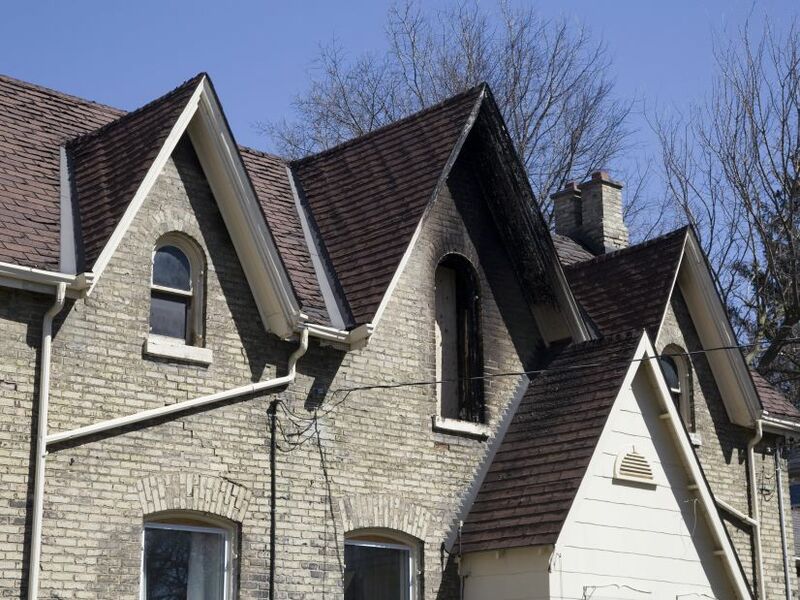 Police, the fire department and paramedics were all called to the scene, Const. Michelle Romano said in a statement.